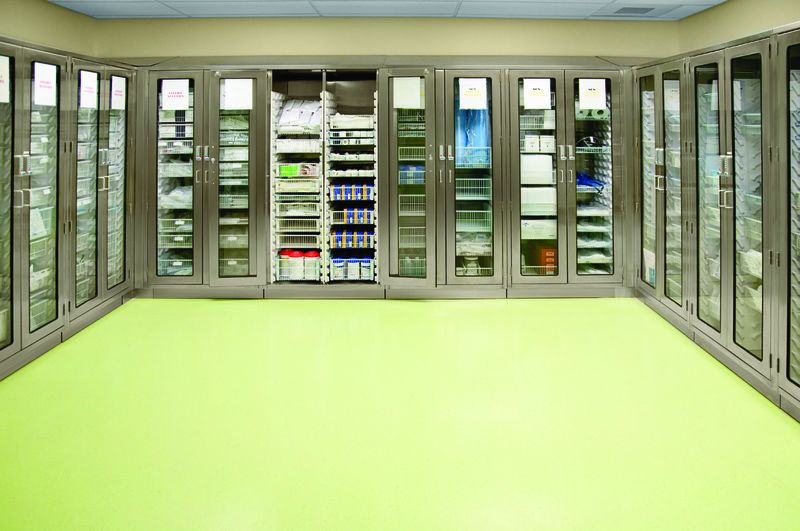 LogiCell is efficient and effective enclosed storage to address the concern for the security and infection control of supplies. 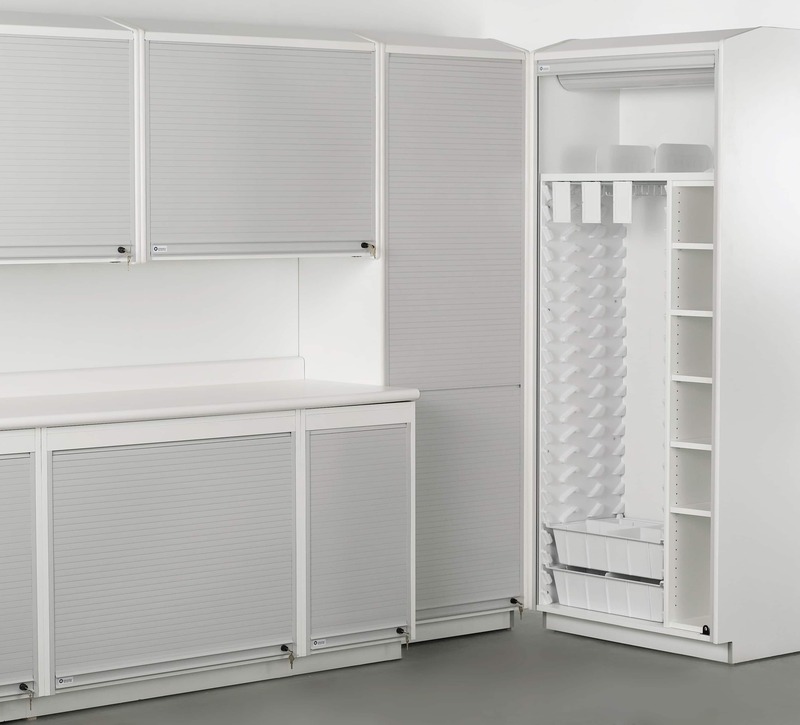 The LogiCell system features a wide range of accessories that simply side on interior panels, providing significant increases in storage capacity and flexibility. 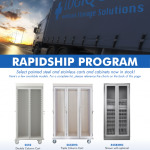 As supplies, quantities or processes change, configurations in LogiCell adapt with you. 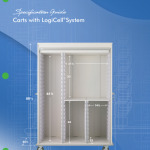 LogiCell is available is a wide range of carts, as well as in stainless and laminate casework. Wire baskets, plastic trays, shelves, and other accessories are available for you to complete your high-density storage. 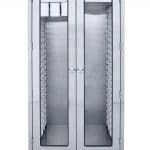 Stainless steel cabinetry that is easy to clean and maintain. Can be recessed into the wall or a stand alone. 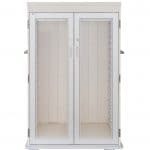 Laminate cabinets can be put in most departments in a hospital and are designed for enclosed storage. 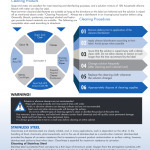 LogiCell is efficient and effective enclosed storage to address concern for the security and infection control of supplies. 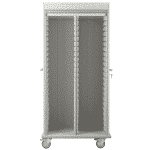 Wire baskets, plastic trays, shelves and other accessories are available for you to complete your high-density storage. 3/4 carts are designed for smaller spaces and for better or easier transportation around the facility. 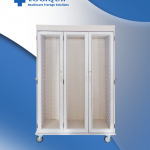 Triple LogiCell® carts come with either a tamboured or hinged glass door. These carts can also be filled with different sized bins, baskets, shelves, and dividers. 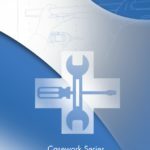 This makes the cart a customizable to your needs. Pre-Configured carts are great for particular uses in a facility. 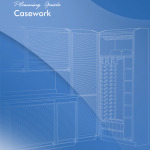 These can shorten the ordering process and are configured based upon the department they go in. These carts come with either tamboured doors or glass doors. 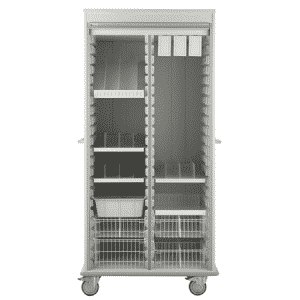 These carts come in stainless steel or painted metal and can be used in all departments in a hospital. 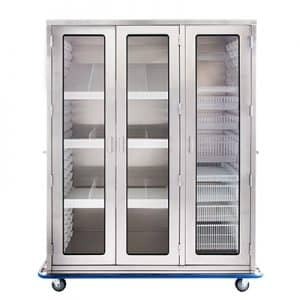 Stainless Steel carts are great for use in the Operating rooms. These can be brought in or taken out based on the procedure taking place.